Want more room? Want more style? 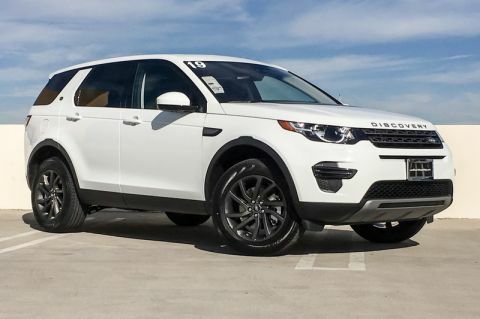 This Land Rover Discovery Sport is the vehicle for you. 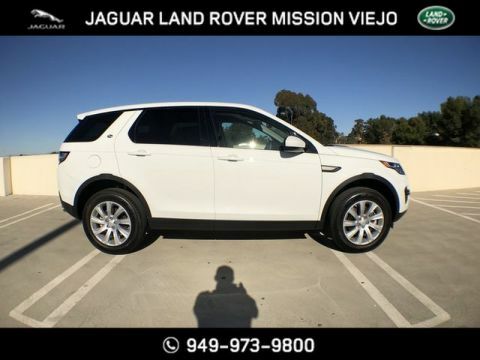 No matter the terrain or weather, you'll drive at ease in this 4WD-equipped vehicle. With exceptional safety features and superb handling, this 4WD was engineered with excellence in mind. 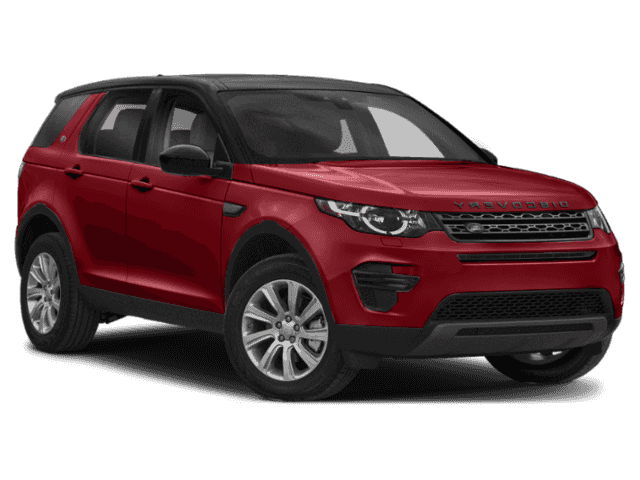 Added comfort with contemporary style is the leather interior to heighten the quality and craftsmanship for the Land Rover Discovery Sport Enjoy the drive without worrying about directions thanks to the built-in navigation system.